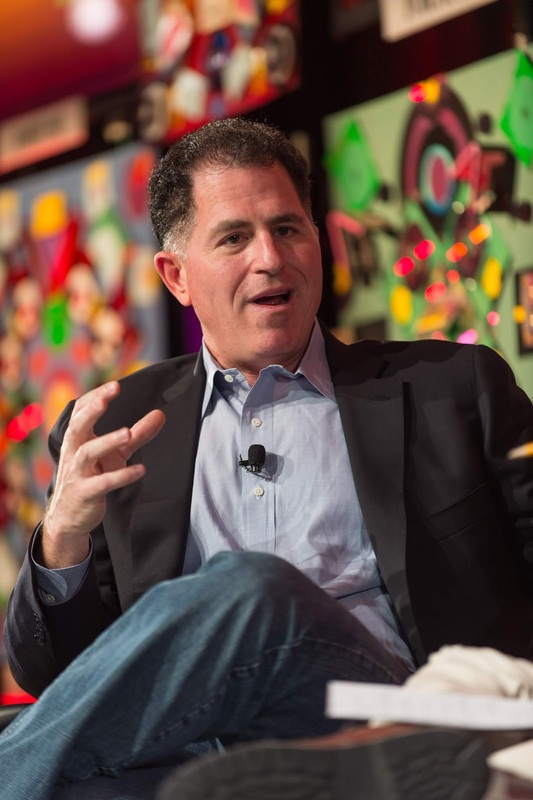 Dell Technologies has been reported to working with investment banks to raise additional cash for a $21.7 billion offer to purchase tracking stock tied to its VMware unit in a move which could see the company return to the public markets. This report comes from Reuters and cites people familiar with the matter. It comes after several investors in the tracking stock including Icahn Enterprises chair and billionaire businessman Carl Icahn. Several investors argue that the deal transfers too much value to Dell's owners, CEO Michael Dell and private equity backer Silver Lake. 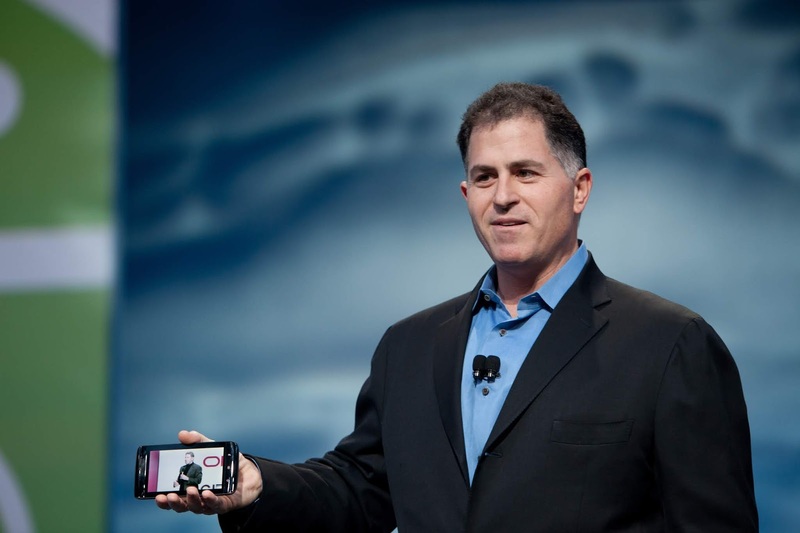 Dell requires a majority of VMware stockholders to approve the deal which would see itself become a publicly listed company without a public offering. The tracking stock was issued in 2016 for the purchase of data storage company EMC for a hefty $67 billion price so it wouldn't pay all cash to prevent addition to its debt. EMC acquired VMware in 2003 for $635 million in cash and later spun it off as a public company which it owned a majority stake in. Dell inherited this stake after the EMC purchase and issued security "tracks" that depend on VMware's financial performance and trade at a significant discount to its common stock. Dell has offered $109 in cash for each tracking share amounting to up to $9 billion with the rest to be paid with shares of Class C common stock for each tracking share which equates to a 41/59 cash-stock split. 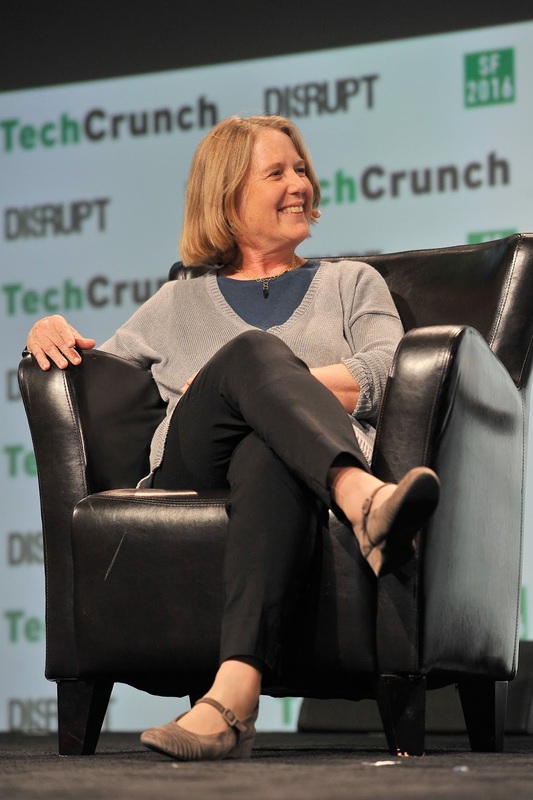 It plans to fund the deal with a $9 billion special dividend from VMware.